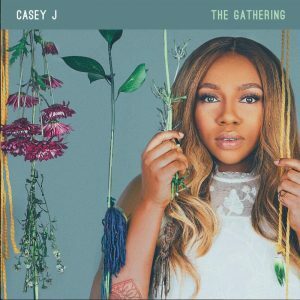 Stellar Award winning worship leader Casey J has released her long awaited sophomore album titled The Gathering. 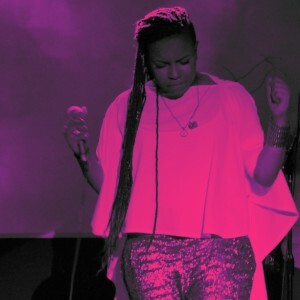 This new effort is the follow-up to Casey J’s 2015 debut The Truth, which produced her #1 breakout single “Fill Me Up”, which has over 26 million combined streams. 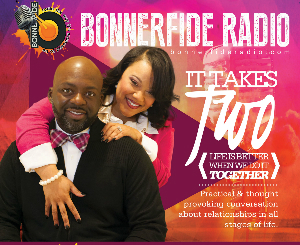 The title track for the new album serves as a call to worship, setting the tone for the entire project. The album’s title, The Gathering, is also its core-theme. Recorded live in the farm-like setting of Serenbe, just outside of Atlanta, GA with a small group of worshippers, the 10-track album captures the beauty and power of unrestrained and organic worship. The desire and call for sharing the Gospel outside of traditional church settings, has been a long time passion for the former school teacher who began holding “pop up worship” events in public places. Casey shares the messages of Jesus through song, inviting others to join her in worship, no matter the location. The Gathering is gaining early traction from music critics and fans alike. “Fascinatingly, what makes The Gathering work is not the characteristically P&W songs like “Hosanna” and the popular “1,000 Hallelujahs,” though the latter’s chimeric Afro-Caribbean rhythm separates it from the pack. It’s the musical risks Casey J takes by incorporating into the album’s selections styles of American music not typically associated with P&W,” shares Bob Marovich of The Journal of Gospel Music. “Casey leans into classic gospel with her stirring voice and joyful backing choir, but she isn’t afraid to play around with elements of Americana and pop to keep the mix fresh and energetic,” says Jen Rose Yokel of CCMMagazine.com. The Gathering marks the first collaborative project from Integrity Music and Tyscot Records, two of Christian and Gospel music’s largest independent labels. The Gathering is available now at all digital outlets and wherever music is sold. This entry was posted in News, Press, Videos and tagged Casey J, Integrity Music, Tyscot Records. Bookmark the permalink. Trackbacks are closed, but you can post a comment.